We are going to learn about Meckel Gruber syndrome today! 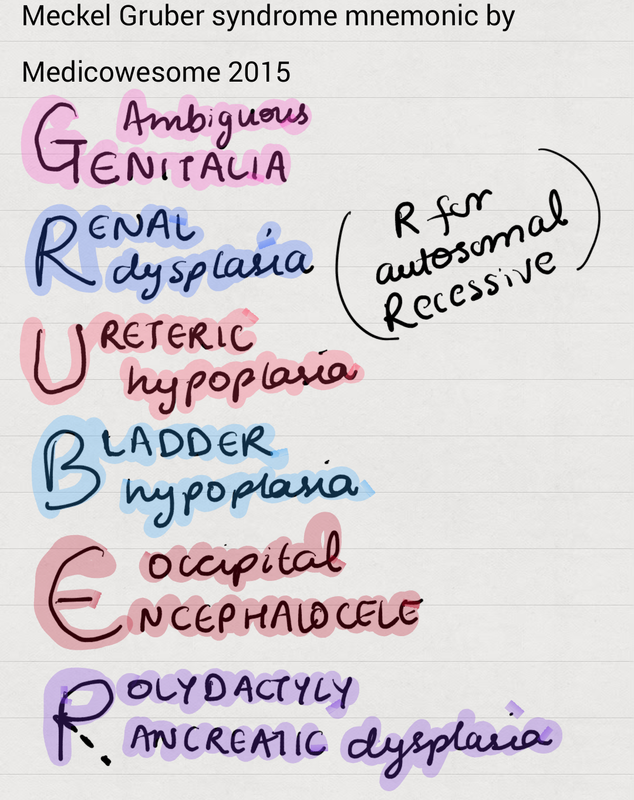 It's an autosomal recessive syndrome characterized by GRUBEP! There is nothing free except the grace of God.